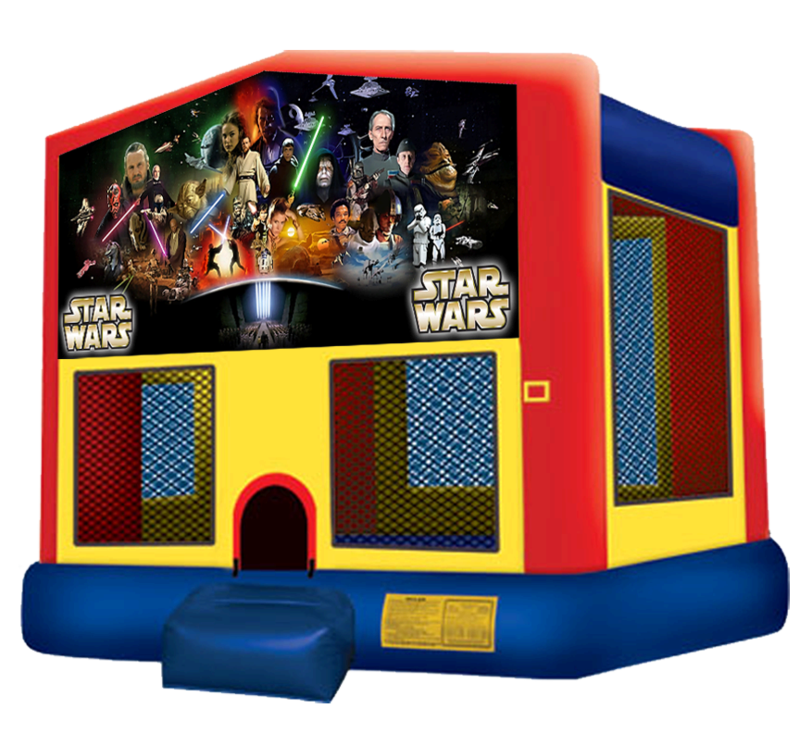 In a close warehouse, not too far away sits the holy grail of cool bouncers... the STAR WARS BOUNCER! 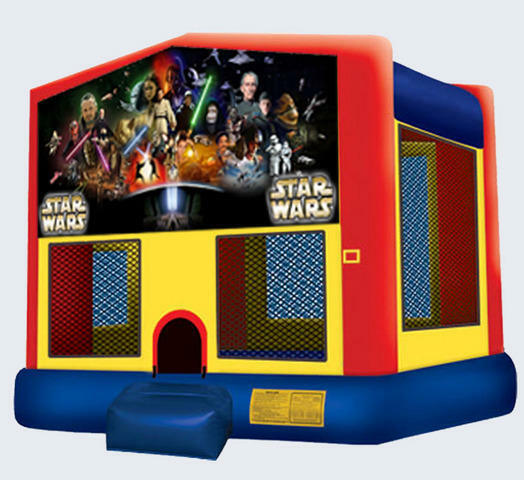 This bouncer features stunning HD graphics and there is absolutely no extra charge for "the force"! Great for all ages.